Today should have been a day for celebration. It’s the third anniversary of Obergefell v. Hodges, the ruling that gave the United States marriage equality. But instead, it’s a day of rage — the U.S. Supreme Court released two of today’s four expected decisions, and it hasn’t gone well. In one case the Court sided with anti-abortion “Crisis Pregnancy Centers.” And it also released its Muslim ban decision in Trump v. Hawaii — choosing to uphold Trump’s Islamophobia. The fact that the Muslim ban decision came on the same day as the Obergefell v. Hodges anniversary feels symbolic. 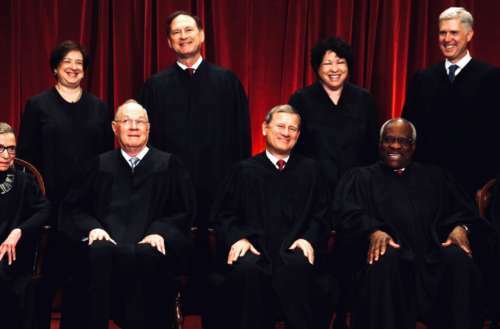 Three years ago, the Supreme Court granted an oppressed community well-deserved human rights. Today, the Court stripped a different oppressed community of theirs. If there’s a more apt description of the difference between the Trump Administration and the Obama Administration, we don’t know what it could be. In today’s Muslim ban decision, the ruling broke 5-4 along partisan lines. Justice John Roberts wrote the decision, claiming that the travel ban was completely in the President’s authority. Roberts punted on the moral question of whether the travel ban fulfills one of Trump’s racist campaign promises to instate a widespread Muslim ban, advocating an unconstitutional violation on the freedom of religion. Sotomayor also cited Korematsu v. United States, the 1944 Supreme Court decision that endorsed the internment of Japanese-Americans during World War II. Roberts responded by saying Korematsu was wrongly decided, marking the first time a sitting Justice has denounced the ruling. The Supreme Court also ruled in National Institute of Family and Life Advocates v. Becerra that regulations requiring “crisis pregnancy centers” to disclose their purpose violate the First Amendment. 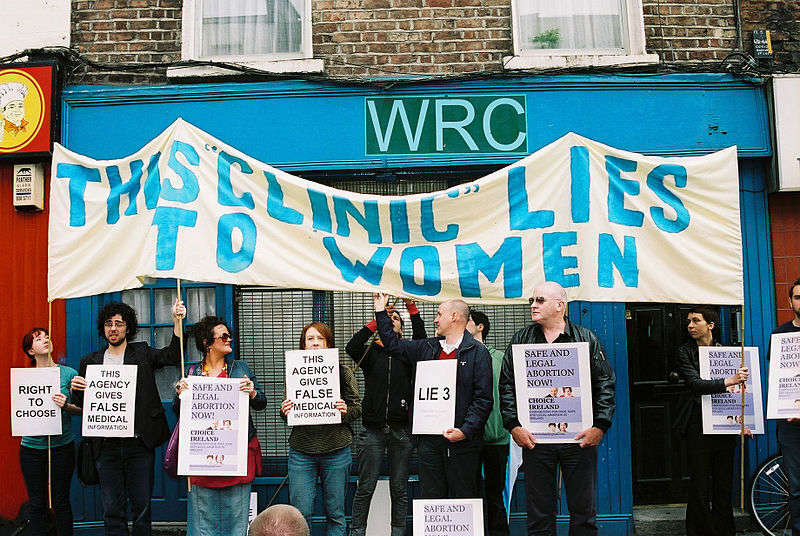 Crisis pregnancy centers look similar to real reproductive health clinics like Planned Parenthood, however their intent is to dissuade women from getting abortions, even to the point of giving false information about abortion regulations. This has been a particularly disappointing Supreme Court term. The Court previously granted a win to the anti-gay Masterpiece Cakeshop and punted on the similar anti-gay Arlene’s Flowers case. 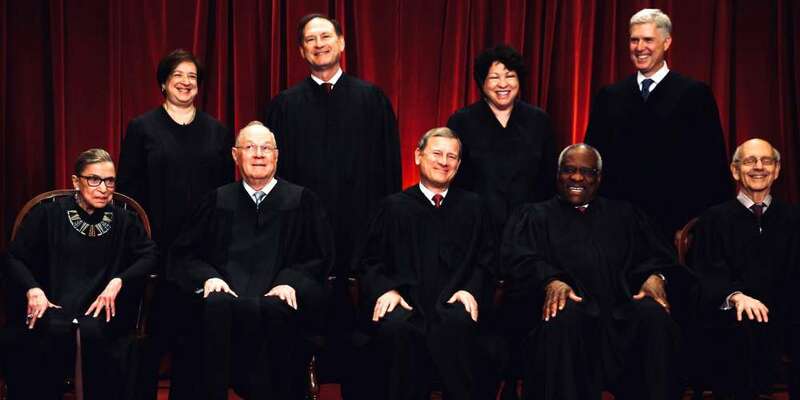 What do you think of the Supreme Court’s Muslim ban decision?